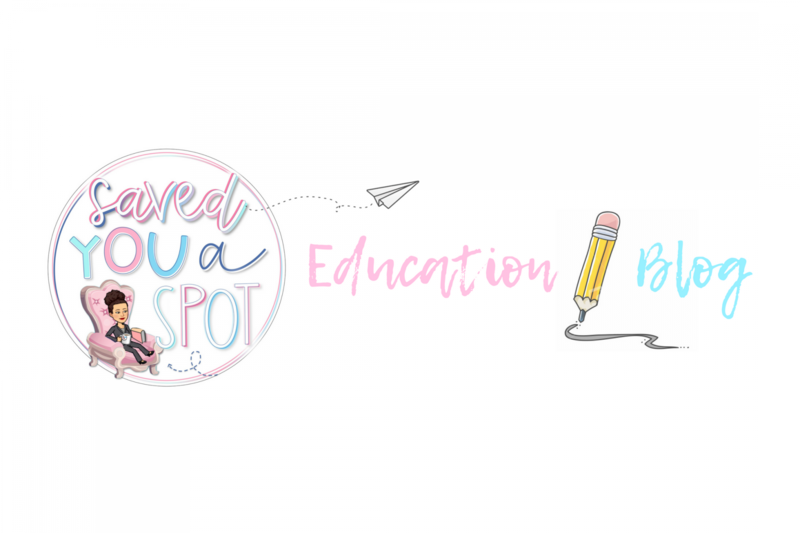 Are you ready for a year of learning adventures? 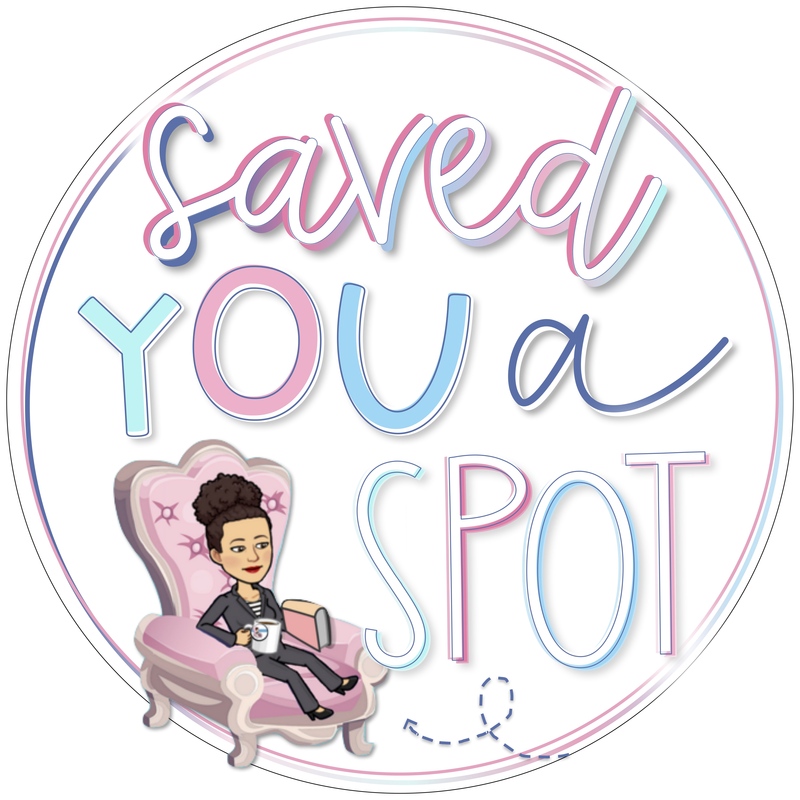 Explore new territory and discover newly found land with this amazing, travel classroom theme! Yes, inspiration has finally kicked in and I can’t wait to start jazzing up my room for my new pupils! Grab your suitcase, passport and get ready to take some snapshots of this year’s exciting journey! EXPLORING and LEARNING has never been so much fun! Let’s start our new travel adventure together! This year’s classroom theme is inspired by my holidays and love for travelling. Why end the exploring when it can be continued in the new school year with your pupils. I will keep the turquoise and yellow colour scheme as it creates a calming atmosphere within the room and matches with the furniture that is already there. A travel theme is hard to to look more sophisticated for my Year 6 class, but that is my aim. 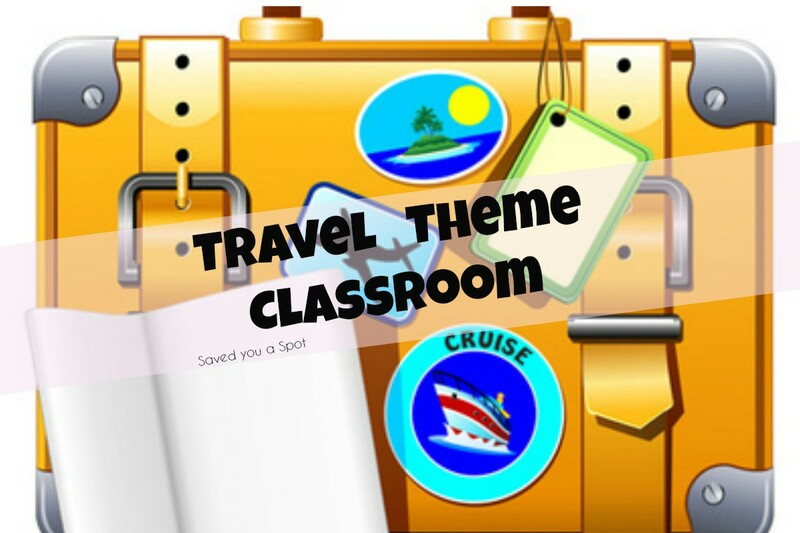 Click HERE to see my classroom travel theme revealed!